Let me start off by saying how incredibly lucky I am to have such talented friends. 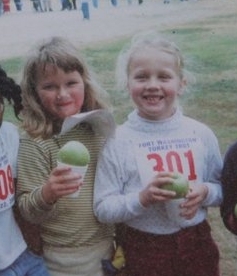 Megan Ewbank (@MeganEwbank) & I have known each other since we were in 1st grade. “Make new friends, but keep the old…one is silver & the others gold”…anyone know where we met based off that clue? So, why am I telling you all this you might ask? She recently came up to bay area where we met up & we did what we always do when we get together….we took photos. Heart of Haute tops, I will say time & time again are my absolute favorite. No, I’m not being paid to say that, I just adore the style. It feels so comfortable & glamorous! I shall keep adding to my Heart of Haute blouse collection for as long as the continue making adorable prints! 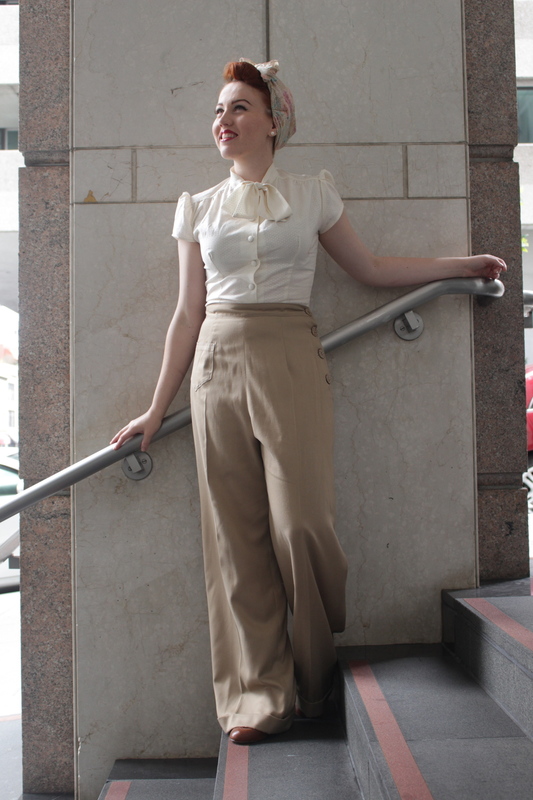 I swooned when I saw my Vivien of Holloway pants online. At that time there were so many colors to choose from! I didn’t expect them to be as heavy of a pant as they are, but even though they were a little too much for the summer, come winter I think these pants will be a staple in my outfits. Be sure to measure yourself if you are in the US before ordering. I ordered to large yet again & went on over to my handy dandy alterations lady who fixed them for me! Have any questions on what I’m wearing? I’m here to answer! Don’t forget to head on over to my Youtube channel to subscribe for food adventures! Adorable. Love to see you in San Francisco.